Save $4.00 on Purina Beyond! Natural, nutritious, and healthy dog food at an affordable price! Offer valid on one bag of Purina Beyond brand dry dog food, any size, any variety. Coupon expires 4/01/17. Save $2.00 on Tidy Cats Lightweight Cat Litter! Any size, any variety. Coupon expires 3/29/17. Save $2.00 on Purina Dog or Puppy Natural Chow! 3.8lb or larger bag of Purina Dog Chow Natural brand Dog Food or Purina Puppy Chow Natural brand Puppy Food. Coupon expires 3/29/17. 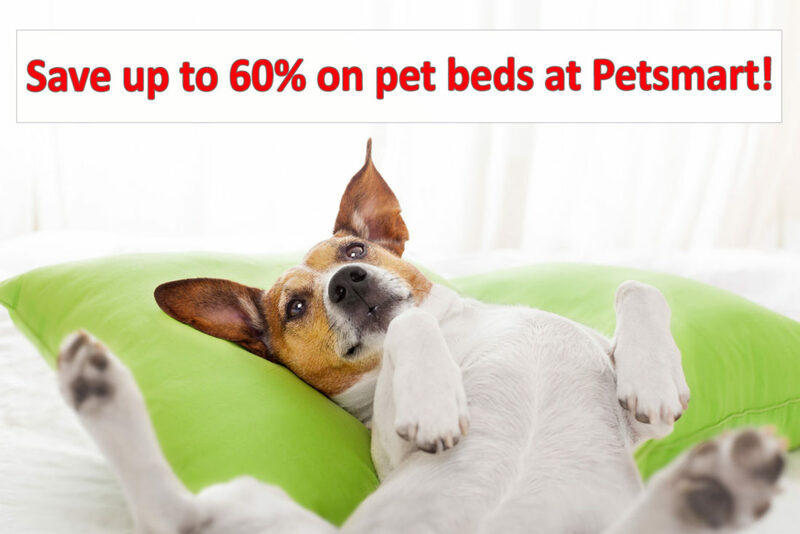 Save up to 60% on pet beds from Petsmart! Don’t forget about your favorite furry friend this holiday. Whether you have a cat, dog, a miniature horse, or a pot-bellied pig, give them a comfortable place to rest their weary heads with a new pet bed from Petsmart. Save up to 60% on select styles when you purchase online, and get free shipping through 12/4. With tons of styles and sizes to choose from, you’ll be sure to find a bed perfect for your pawed pal. Cyber Monday sale price good through December 1st. Free shipping through 12/4. 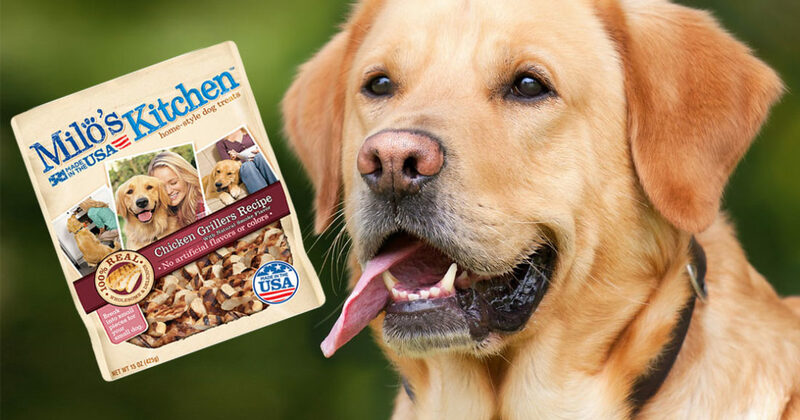 Save $1.00 on Milo’s Kitchen Home-Style Dog Treats! Show your family’s best friend how much he means to you with Milo’s Kitchen Home-Style Dog Treats. Made with 100% real meat and vegetables as the first ingredient in every bag, made without artificial colors or flavors, and made in the USA. Click here to see the variety of treats they have available. Save $1.00 on any bag of Milo’s Kitchen Home-Style Dog Treats. Expires 1/20/17.